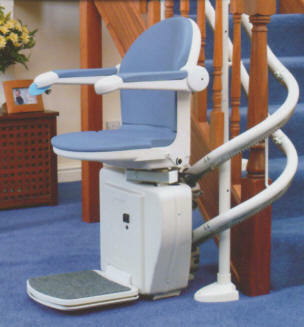 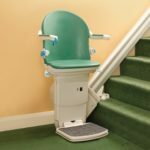 The Right Straight Stairlift for Your Atlanta Home? 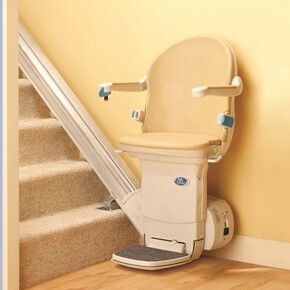 Too often homes, especially older ones, have stairs which cannot be fixed with ramps. The solution is the stair lift which quickly and safely allows the senior, elderly person or family member with a disability to navigate stairs which they previously could not climb on their own. 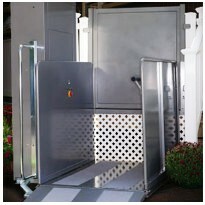 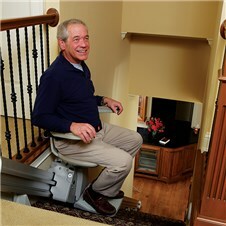 How Can Stair Lifts Atlanta Help You Solve Your Home Accessibility Problem? 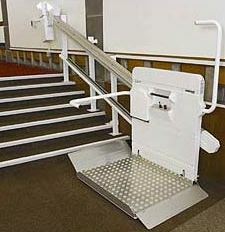 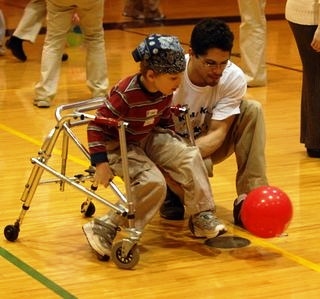 Becoming disabled, either due to accident or age, can come on suddenly and make it difficult for you to get around. 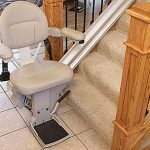 Stair Lifts Atlanta can help make your home accessible again, engaging just the right Atlanta accessibility and disability equipment company. 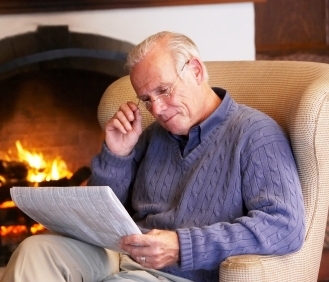 The over 60’s will constitute a full quarter of the population by 2050! 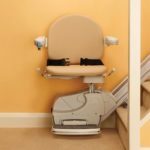 In the metro Atlanta area, more and more seniors are choosing to age in place in their current home rather than move in with relatives or go to an assisted living facility. 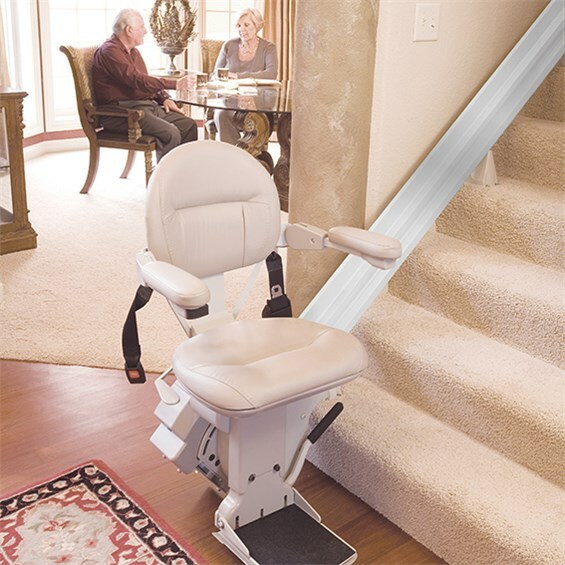 Greater mobility means better quality of life. 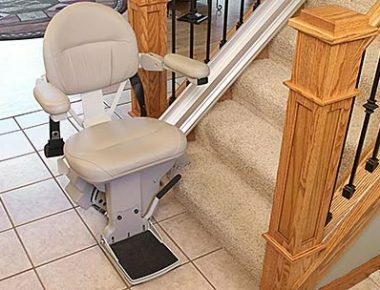 For information about the SystemRoMedic™ and Ready for life™ assistive devices like ceiling lifts, rail systems, mobile lifts, lifting slings and lifting accessories for manual and mechanical lifting of patients, visit the Handicare website.